Here are a few of my favorite guest and podcast episodes from the last year. I appreciate all my guest giving me the opportunity to share their story. Tune in! Click the links! Hey Hot Peeps! Check out my YouTube channel. 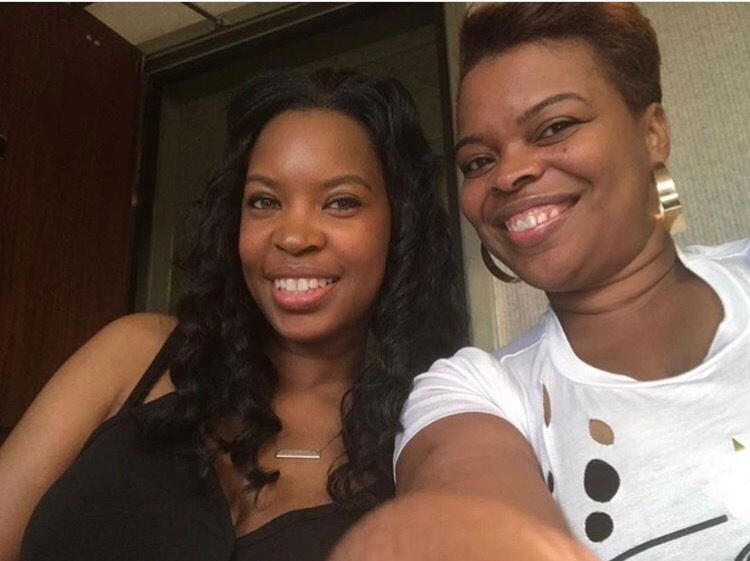 Two successful and driven women growing up in the same household, there’s bound to be some Sibling Rivalry! So Ms. Hughley you are our HOT MAMA of the month. Keep bringing that FIRE!!! A few weeks back I posted a video about the Power of a Praying Friend. It’s easy to pray for those we love, but what about those that make it hard for us to like them or they don’t like us, what do we do with them? Check out the video below.